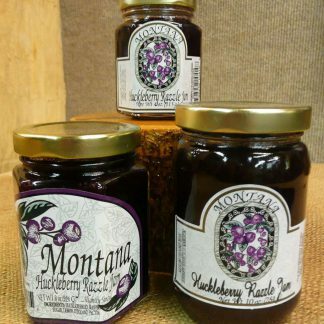 The Huckleberry People Family Business was created in 1982 with one goal in mind: handmade jam and chocolate using Mother Nature’s most distinctive and delectable wild berry: The Wild Huckleberry. 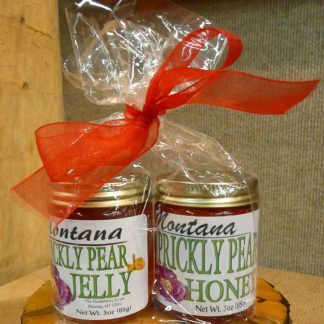 The Wild Huckleberries’ crop depends only on Mother Nature’s will as the unique berry has been resisting any attempts to be cultivated or grown commercially. 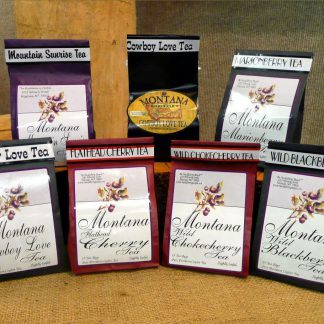 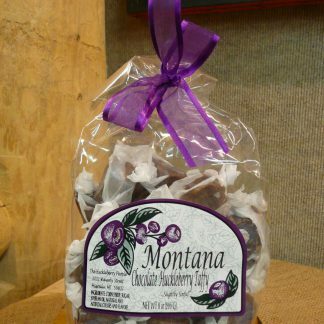 The Wild Huckleberry grows wild only in mountain ranges above 5000 feet and its taste is unique as nothing you have experienced before. 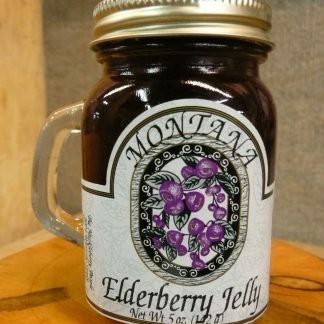 Using time honored family recipes for more than 29 years The Huckleberry People is bringing you this unique nature’s delicacy for the whole family to enjoy. 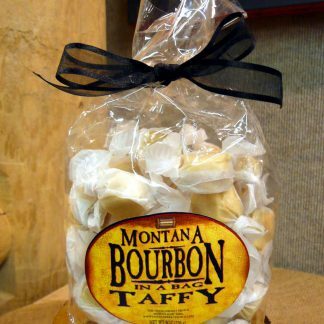 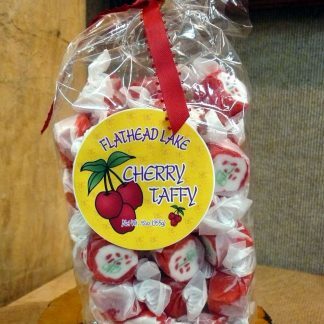 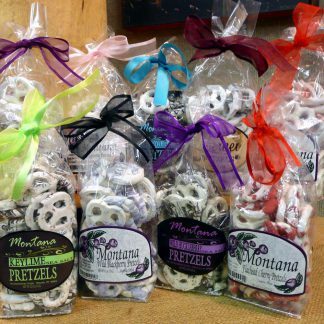 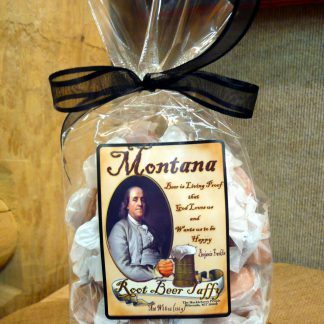 Over the years we have expanded to create a comprehensive line of gourmet regional products and fun treats. 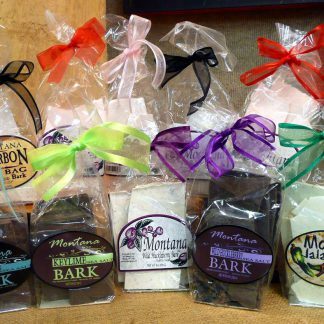 Enjoy your shopping experience: it is ……slightly sinful. 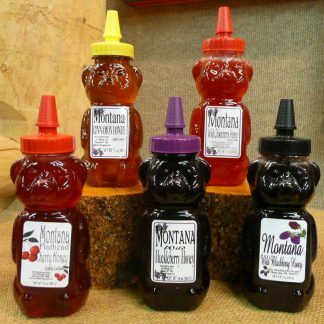 Huckleberry People’s Honey – Multiple Flavors! 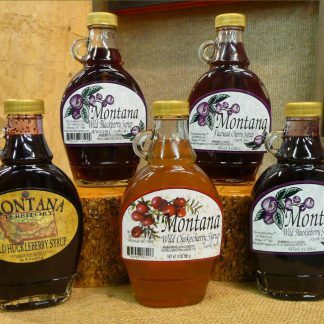 Huckleberry People’s Syrup – Multiple Flavors!